Ever since the inception of the Premier League, not only has it produced great players, it has also given birth to plenty of leaders as well. Although football is a team sport, that team lives and dies by its captain. A captain is someone much has a lot more responsibilities than just putting on the armband. He is the leader who is supposed to stay with his team through thick and thin, even when it all seems down and out. He is the person who is supposed to lead by example and find that extra bit of something to ensure that his team cross the finish line. There have been plenty of captains who have set the stage alight, so let us take a look at the five greatest captains in the Premier League era (with the rule of choosing a maximum of one captain from one club). To the outsider, who has only been following the Premier League over the past few years, this might seem like an odd choice. Particularly given the fact that Spurs spent over a hundred million pounds in the summer. 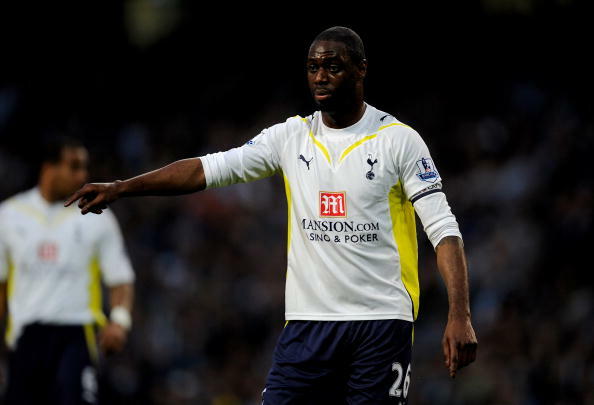 But, ask any Spurs fan who their favorite player over the past decade was, and the answer would be unanimously Ledley King, the man who cost absolutely nothing and was a one-club man till the day he retired. And when he announced his retirement from football, aged just 32, owing to his knee problems, the Premier League lost, not only one of its finest footballers, but one of its greatest leaders as well.